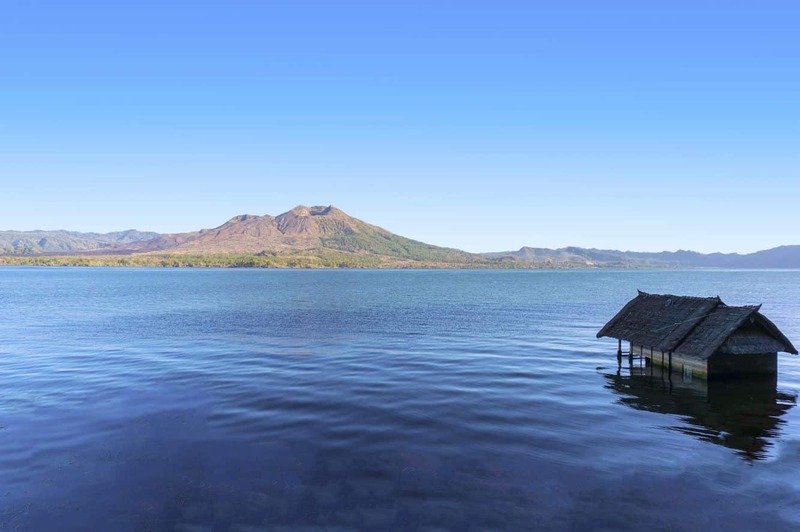 Lake Batur is reportedly the broadest lake in Bali and is located at the bottom of Mount Abang and Mount Batur in Batur Village, Kintamani. 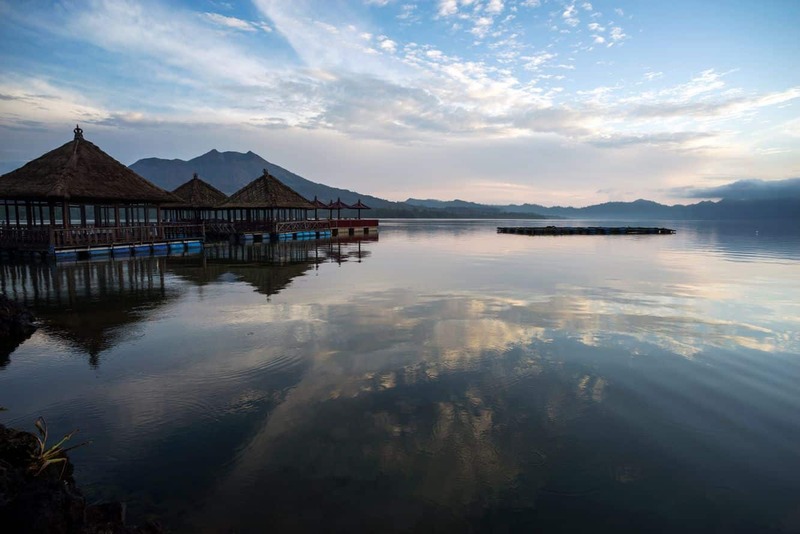 At the lake, you will be able to witness the scenic views of the surrounding mountains and go on a hike or boat tour. 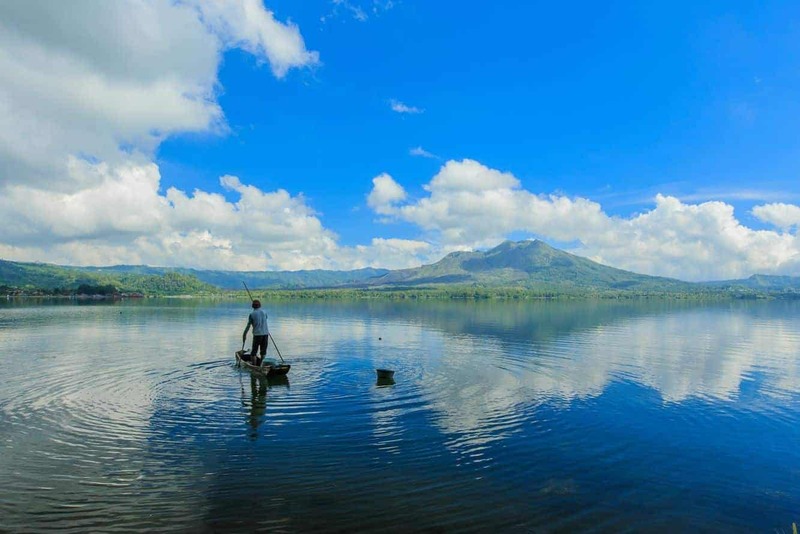 The lake has a crescent shape and is located at the base of the volcano. 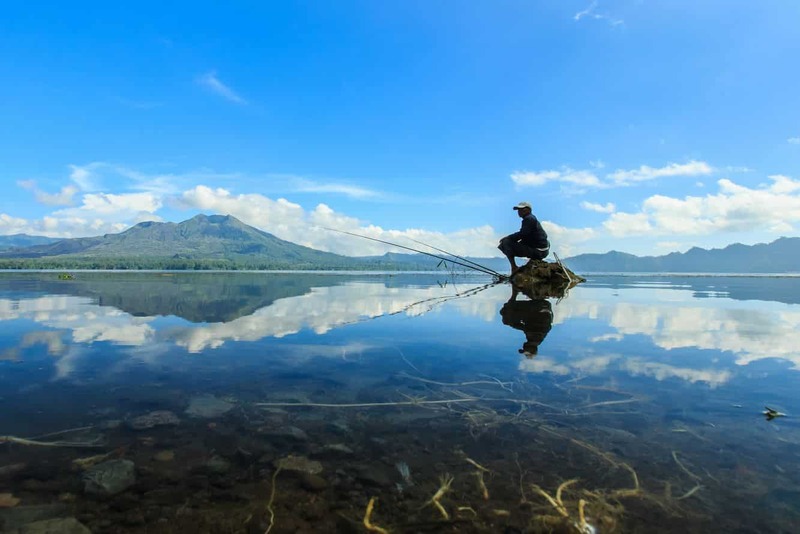 The mountainous regions surrounding this lake and the spectacular volcanic caldera of Mt Batur are some of the most memorable stops on a Bali tourist tour. 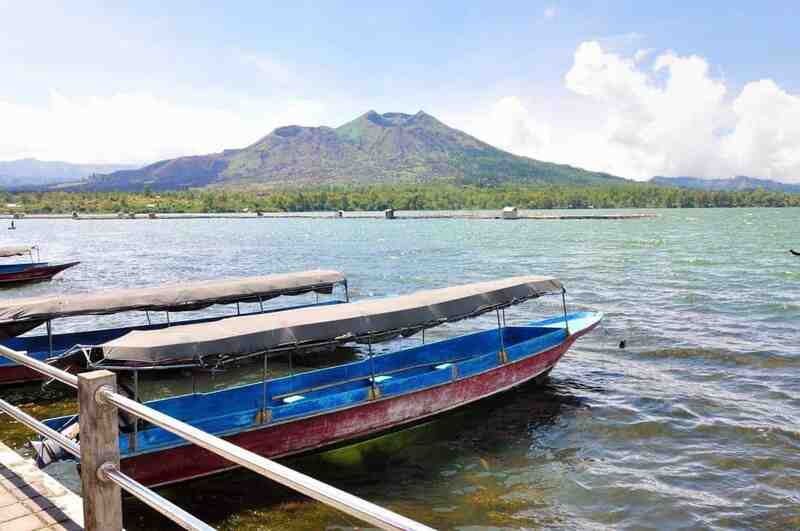 With its highest point at 1717 meters above sea level, Mt. 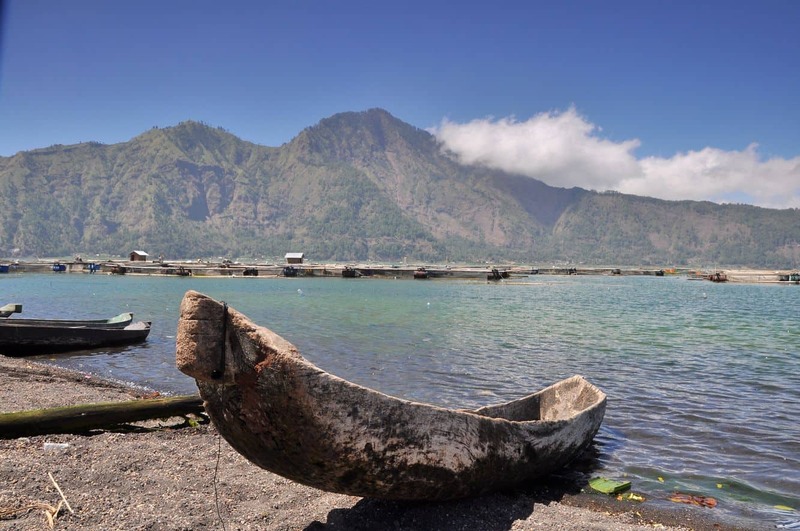 Batur is often climbed by those wanting to challenge themselves to an early morning hike. 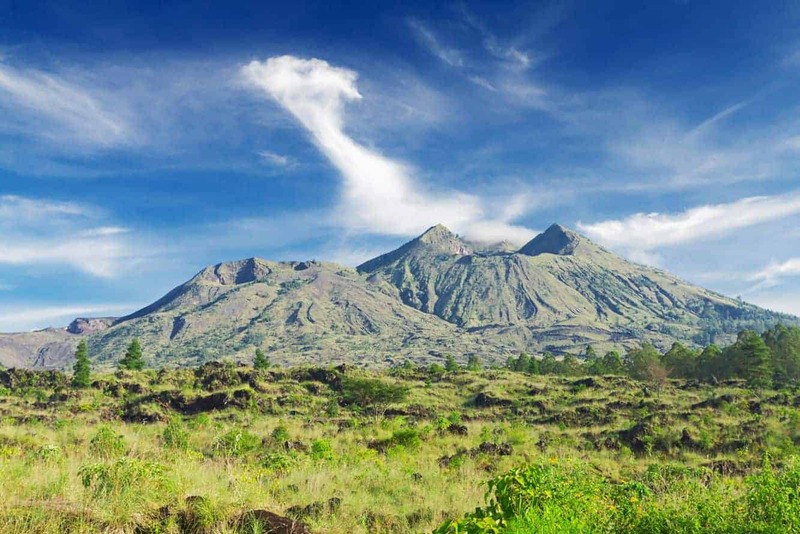 For early risers, check out the Mount Batur volcano sunrise tour. Here, you will hike up the volcano and reach the top just in time for sunrise. Mount Batur is an active volcano which last erupted in 2000, so a guide is necessary to ensure safe passage up and down the mountain. You can also take a boat ride across the lake. No need to book in advance as there are plenty of vendors waiting for customers. Remember to negotiate the price as the first price isn’t always the best price. 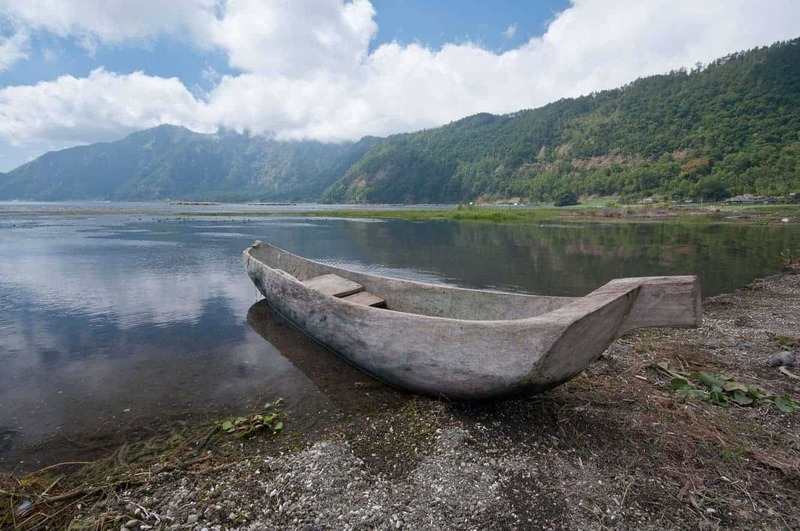 Lake Batur is located less than an hour from the Northern part of Bangli. You will find many pushy street vendors selling goods near the lake, so be ready to haggle if you want to purchase something from them.